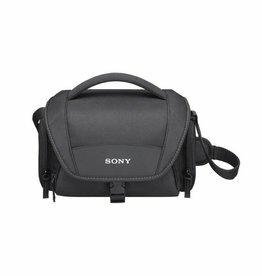 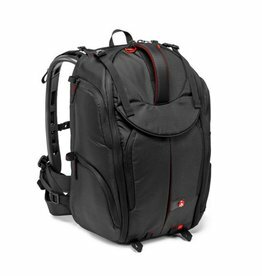 This Pro-V-410 PL Pro-Light Video Backpack from Manfrotto is made of durable ripstop nylon, and can hold a small camcorder or a large HDSLR rig configuration, plus 6-8 additional lenses, an additional camera body and numerous accessories. 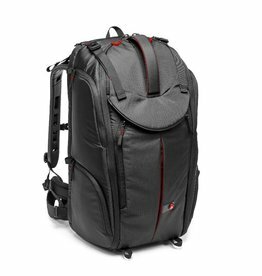 The Manfrotto Multipro-120 Pro-Light Backpack is designed to carry and protect a DSLR/camcorder with up to a 70-200mm lens attached, 3-4 additional lenses, a flash and accessories. 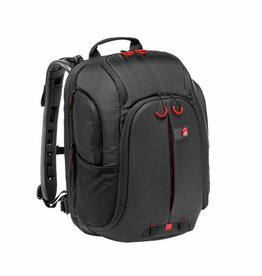 It can also carry a 13" laptop in its dedicated padded laptop sleeve.